Health Benefits Heirloom Tomatoes are known for their wide variety of health benefits. They are picked at peak of ripeness which gives them great vitamin content. They are high in antioxidants and vitamin C, Potassium for heart health, lycopene a cancer preventative, and vitamin K for healthy bones. What is an Heirloom Tomato? Heirloom Tomatoes are the funny looking tomatoes you see at your grocery store that you may tend to shy away from due to all their bumps and color variations. However, they are beneficial to your health. They are named Heirloom Tomatoes because the seeds have been passed down from generation to generation. In fact true Heirloom Tomato seeds have to have been around 50 years or longer. What is the most popular Heirloom Tomato Varieties? 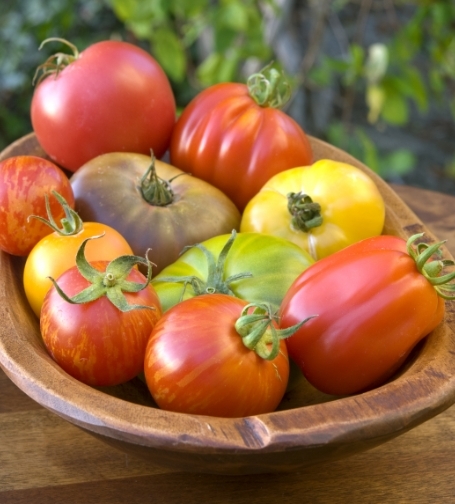 There are several varieties of Heirloom Tomatoes to try. 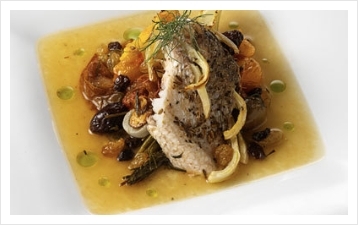 The favorite is the Brandywine which is a classic Heirloom and tends to be the most flavorful. These date back to the 1800s and have an unmistakable aroma and freshness. What goes best with Heirloom Tomatoes? Heirloom Tomatoes are great for making delicious Bruschetta, used in Caprese Salads with Mozzarella, on top of Margharita Pizza, chopped in salads, and of course by the slice. Shop now for this Peak Season Pick! 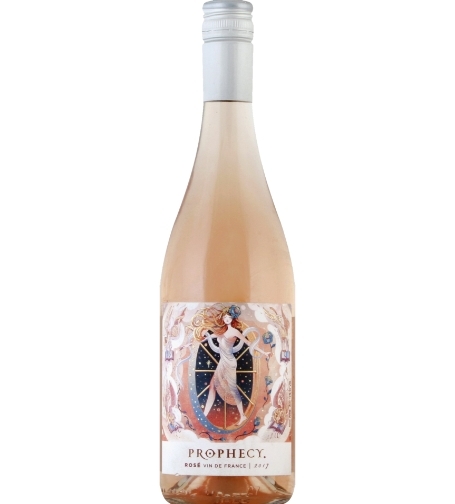 Prophecy Rose This Rose showcases the best of the South of France. The wine is light and crisp, while preserving the acidity, pairing well with the acidity in the tomatoes. Preheat oven to 400 F degrees. Spray a baking dish, I used a 9x13 inch, with cooking spray and set aside. In the meantime, add the balsamic vinegar to a small sauce pan and cook over medium heat for about 15 to 20 minutes or until it reduces and starts to thicken. Shop now for this Peak Season Pair wine!